Laptops, iPads and other similar devices are one of the number one targets during home break-ins. Portable, lightweight, and high-value, they are easily grabbed and easily sold on. And it’s not just the device itself that’s at risk. Photos or videos saved on a laptop, tablet or smartphone are often irreplaceable and of great sentimental value. 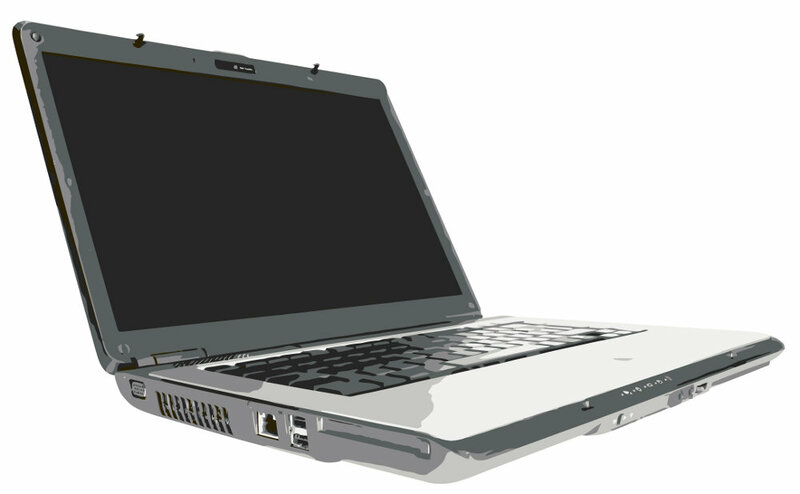 Any personal information stored on a device can also be exploited by unscrupulous thieves. Credit card details and online shopping passwords are particularly useful to the modern day cyber criminal. 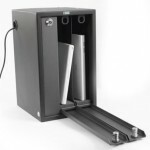 A laptop safe is a wise investment for any home with a portable computer or other expensive electronic devices. 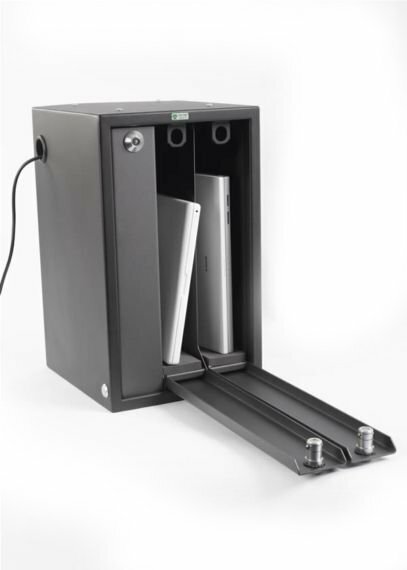 There are a wide range of laptop safes and security products that do a great job preventing theft and unauthorized access. For people who are frequently on the move, Venice Laptop Security Cases by Phoenix offer all you’d expect from a typical laptop bag. They feature a cushioned laptop compartment that can accommodate a laptop with a screen size up to 17 inches. A combination padlock prevents the case being opened by anyone but the owner. 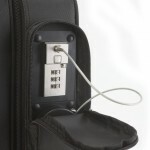 For security, a unique steel tether system means the case can be securely tied down to any object. Padded handles and shoulder straps make Venice cases easy and comfortable to carry when needed. 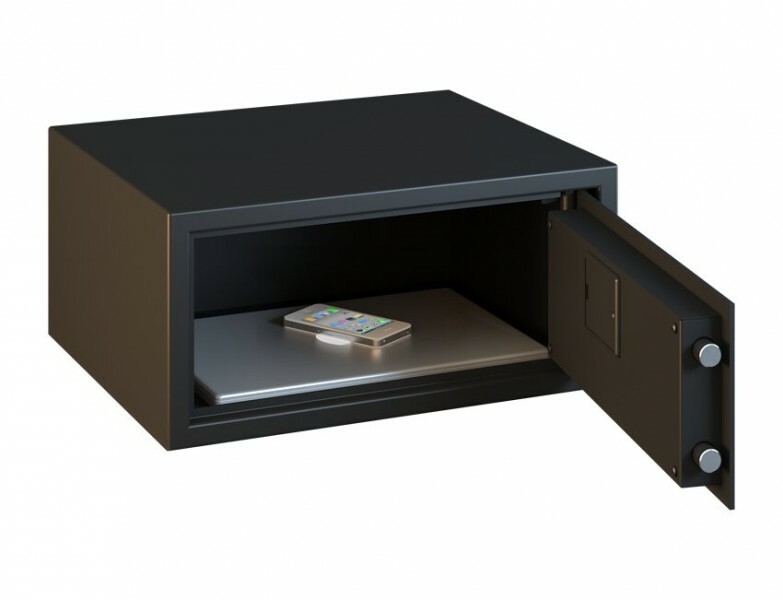 A more traditional solution is the Chubbsafes Elements Air Laptop Safe. 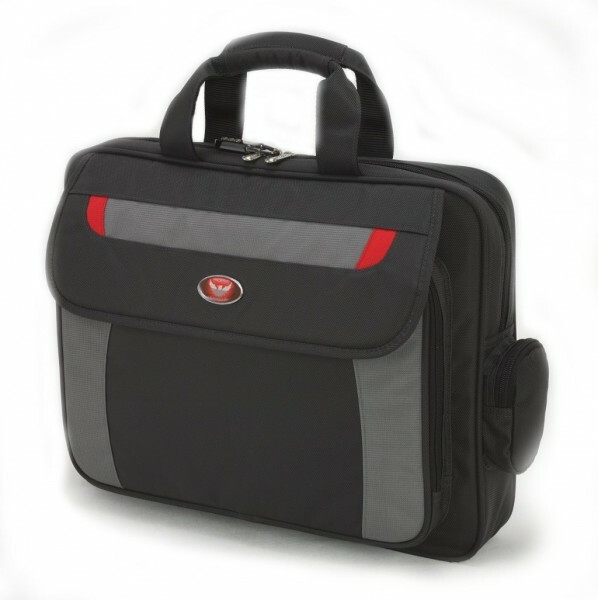 Similar to a typical home safe, the Elements Air Laptop Safe is extra wide to accommodate laptops or tablets. 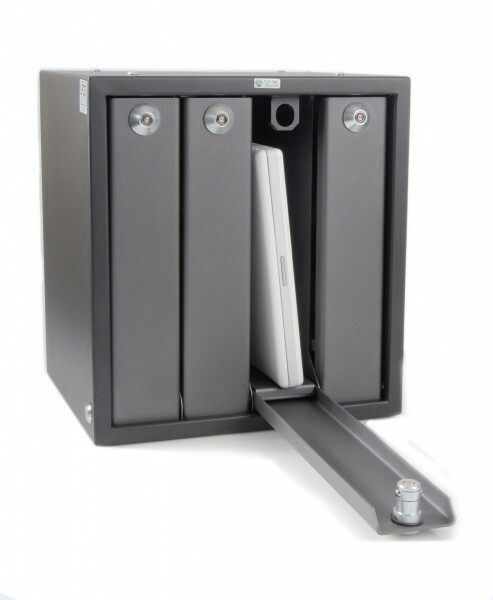 Built to the usual high Chubbsafes standards, the Air Laptop Safe features either a key lock or an easy to operate electronic lock. 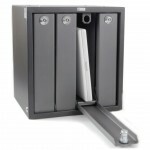 A stylish and modern-looking safe, it fits right in to any home or office. For those who might be lucky enough to have several laptops or tablets to store, the Top Tec range of Laptop Nightsafes is worth considering. 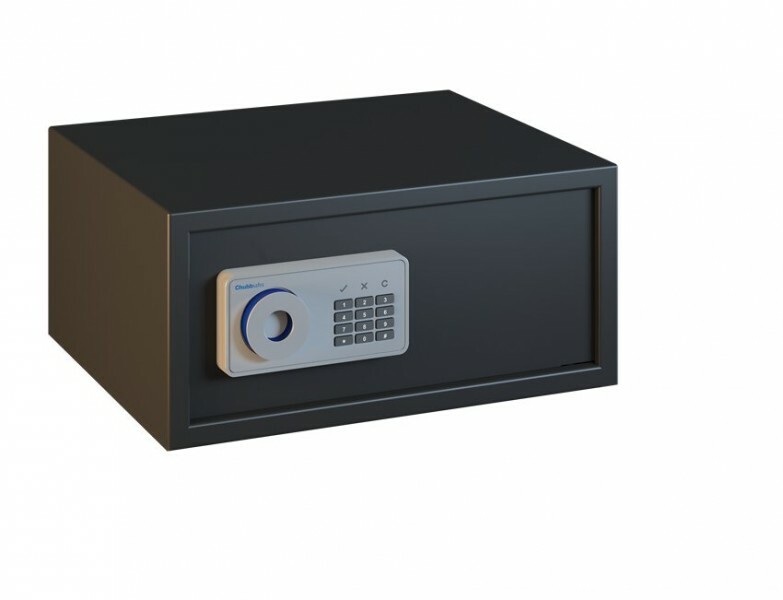 Featuring 3 to 7 compartments each with their own individual key, these safes can be secured to a wall or to sturdy furniture. 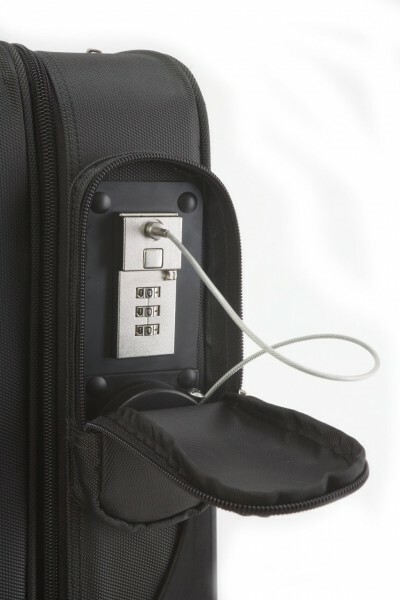 Approved by the Loss Prevention Certification Board, Top Tec Laptop Nightsafes can be purchased with a charging hole, allowing devices to be charged while stored.